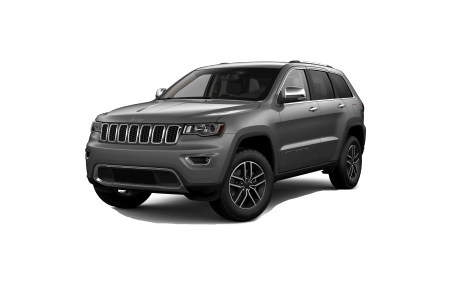 OverviewSoak up the best of the Sunshine State in a Jeep SUV from Sunset Dodge Chrysler Jeep Ram FIAT. 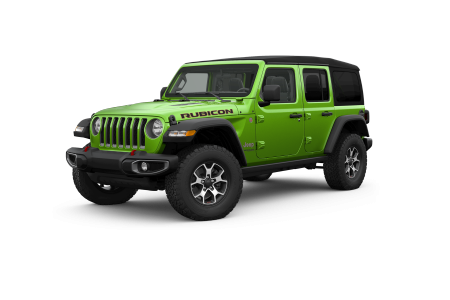 Our Jeep dealership in Sarasota, Florida, is stocked for adventure with the Jeep Wrangler, the no-boundaries SUV for epic Gulf Coast exploits off road and on. 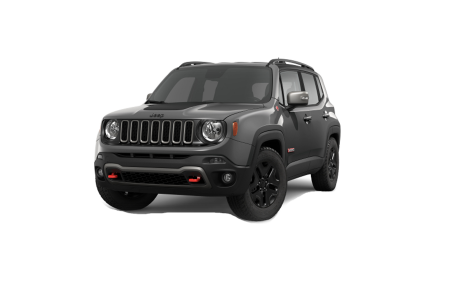 Jeep Renegade holds its own on I-75 with nimble handling and rugged good looks. 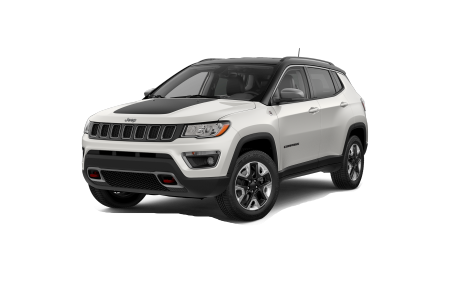 Jeep Compass offers interior space and off road prowess in a compact package. In town or back-country, the Jeep Cherokee delivers a smooth ride and intuitive technology. 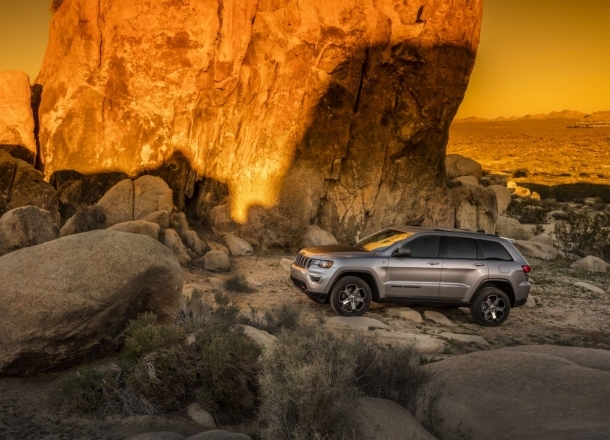 Feel the power and polish of a Jeep Grand Cherokee, a luxury ride that tows and treks like no other. 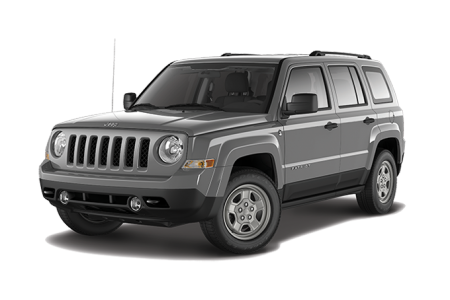 Make sure to test drive a new or pre-owned Jeep SUV at our Sarasota, FL dealership today! Lease a new Jeep model at your local Sarasota, FL dealership. 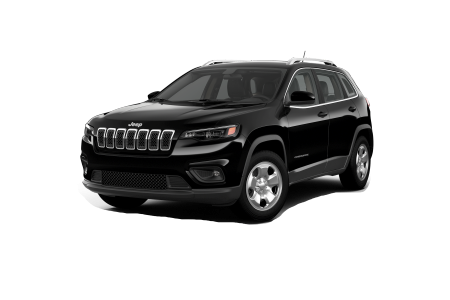 At our Jeep dealership in Sarasota, FL, we'll match you with the Jeep SUV of your dreams. Use our online tools to get started, then come talk to our finance experts about a loan that works for you. Learn about current global incentives for new Jeep models, or explore specials and discounts to save even more. Contact Sunset Dodge Chrysler Jeep Ram FIAT to learn more about current deals! Visit our service department at Sunset Dodge Chrysler Jeep Ram FIAT in Sarasota, FL, for genuine Mopar performance parts, authentic Jeep accessories, and factory certified maintenance and repair. Roll in for an oil change, or make an appointment for a precision repair today.